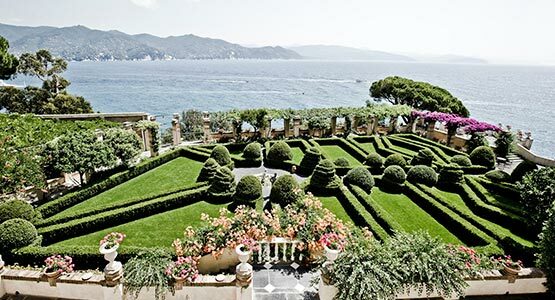 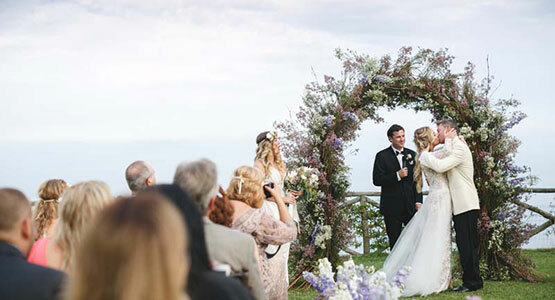 Heaven is right here, and we make the couple’s dreams come true in the palatial villas, rose-laden belvederes, hanging gardens with wisteria and bougainvillea, dreamy mountain vistas and romantic lakeshore restaurants. 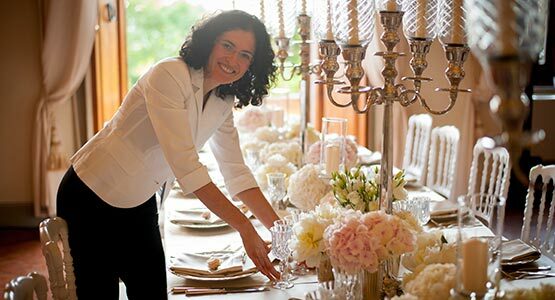 Weddings in the Lake district combine the blessed geographic position of the lakes with some of the most exclusive locations for weddings and banquets and the finest cuisine. 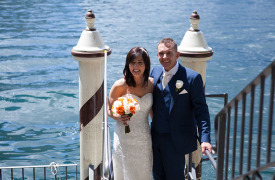 Choose to celebrate your Italian wedding in one of the Italian Lakes: Lake Como, Lake Maggiore, Lake Garda or the small and intimate Lake Orta. 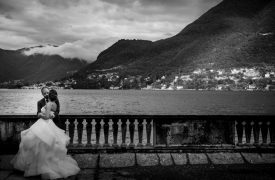 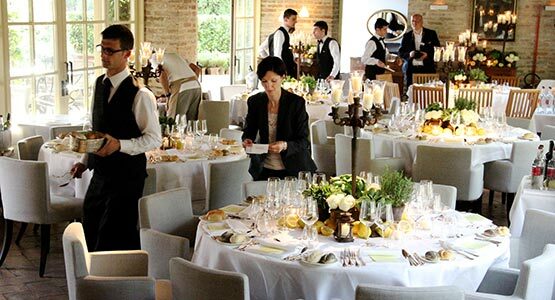 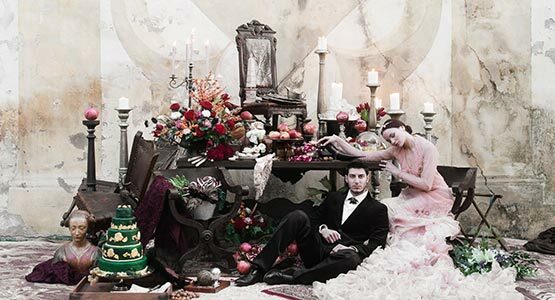 Incredible venues for Civil, Catholic, Protestant or Symbolic wedding ceremonies are available for romantic and unforgettable Italian weddings.